The skin around your eye area is 40% thinner than the rest of your skin. To stay looking young and help combat environmental damage, you need to protect that delicate skin. Have you ever woken up with dark circles or puffy, swollen bags beneath your eyes and wished you could just climb back into bed rather than face the day? You’re not alone. Fortunately, when you find out the causes of eye problems and use the best under-eye creams, you’ll look ready for the day more often than not. 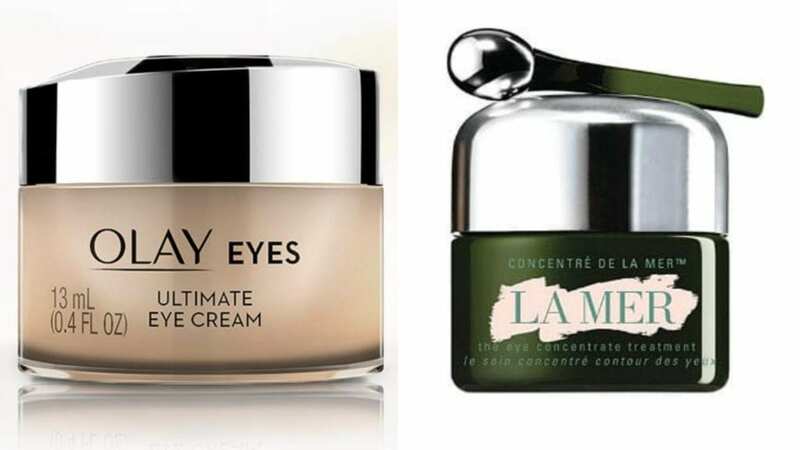 Let’s talk about causes then see below for our fave under-eye cream picks! What Causes Puffy Eyes and Dark Circles? 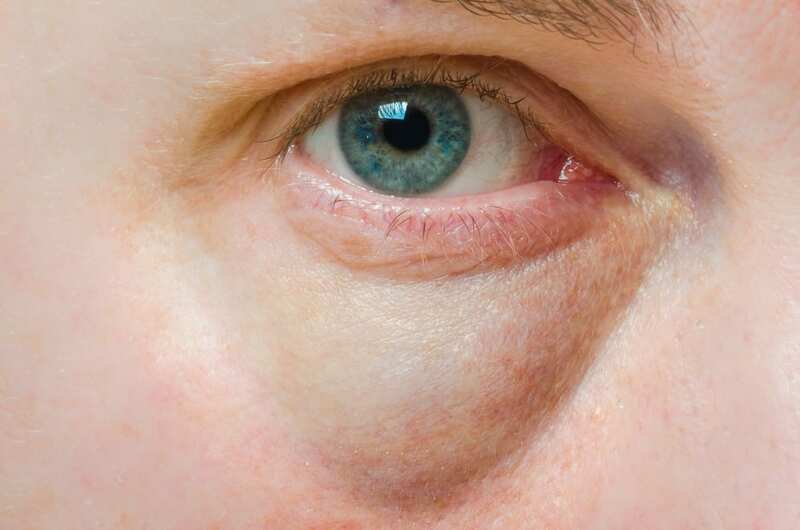 Usually swelling around the eyes means that there is an excess of fluids called edema. Swelling and discoloration appear more prominent in this area due to the skin being thinner. Eye puffiness and dark circles are common woes, and these issues are caused by fluid retention due to several triggers. Why Are Eyes Puffier in the Morning? Eyes rest during sleep. As a result, we don’t blink. This lack of blinking is one of the reasons that under-eye puffiness occurs for some people. Swelling will develop under the eyes due to this reduced movement, resulting in unusually puffy eyes when waking up. Once blinking resumes when we are awake, the trapped edema fluids will be released back into circulation, and some of this swelling will reduce in a few hours. The question you need to be asking yourself is this: are your under-eye dark circles brown or blue? Brown under-eye circles can be caused by two factors: genetics and hyperpigmentation. Hyperpigmentation is caused by excessive exposure to the sun and rubbing your eyes frequently. 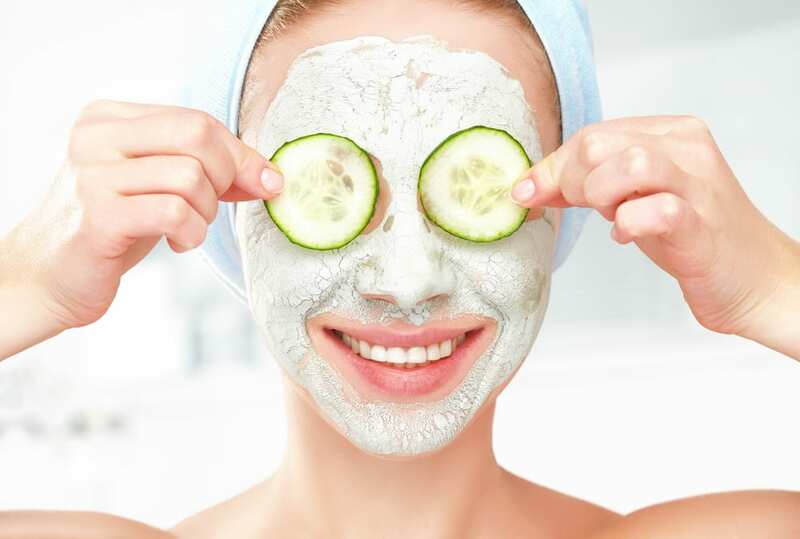 A cream containing citrus or soy will help brighten up this under-eye area over a period of weeks. As always, try not to run your eyes, and protect your under-eye skin by wearing sunscreen. If the discoloration under the eyes is blueish, this pigmentation is usually due to two things: aging or pooling blood. Aging is a massive contributor to blue under-eye circles. Skin thins over time, and the blood vessels become more apparent. Also, during sleep, fluids accumulate under the eyes and veins expand to hold more blood. This makes the veins become more visible. What Can We Do to Prevent Puffy Eyes and Dark Circles? We all want to wake up bright-eyed, bushy-tailed and ready to start the day. The good news? Puffy eyes and dark circles aren’t permanent. You simply need to find the best under-eye cream for you, and your appearance can be improved in seconds. There are also a number of temporary solutions to help reduce puffy under-eyes and dark circles. 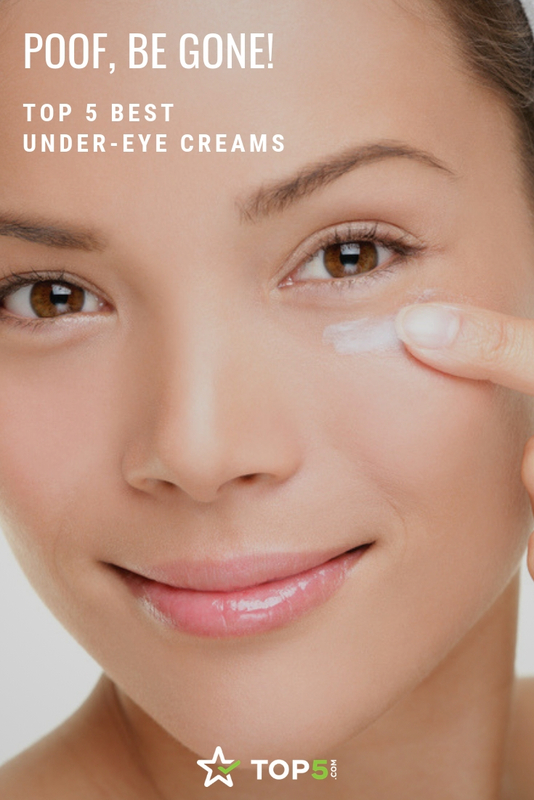 While the truth is that you’ll need to wait until your body naturally breaks up and drains the fluid that causes puffy eyes and dark circles to be fully “cured” of these issues, eye creams can speed up the process. 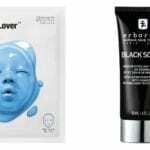 Unfortunately, with hundreds of eye creams to choose from, some people get overwhelmed trying to find the best under-eye cream for their needs. We’ve narrowed down the best of the best for you. Whether you’re looking to reduce puffiness, minimize dark circles, save money or even find a 100% vegan treatment, we’ve got you covered. Beauty isn’t always cheap. While Lumiere’s Bio-Restorative Eye Cream is one of the more expensive ones on our list, it’s worth the price — and not just because of the gorgeous bottle. 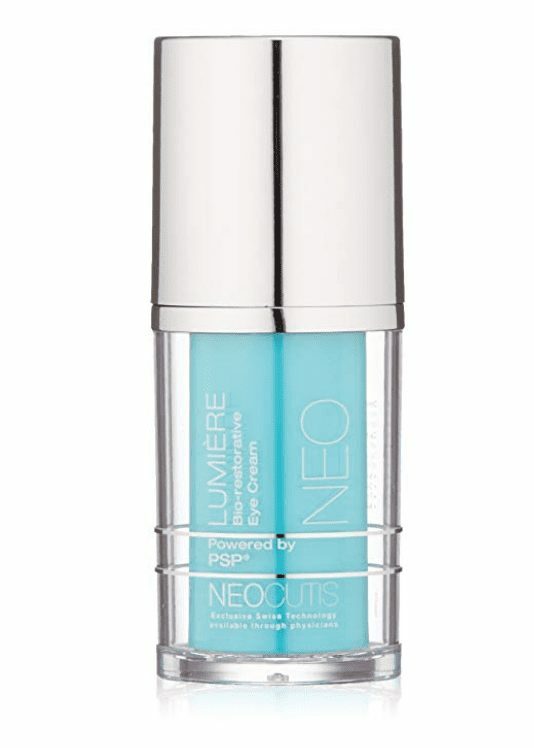 The folks over at Lumiere dug deep to create the most effective eye cream on the market. Created by the Swiss, this under-eye cream uses a blend of PSP (Processed Skin Cell Proteins), caffeine, hyaluronic acid and bisabolol to give your eyes a young, refreshed look. Dark circles, be gone! The caffeine helps alleviate puffiness, the hyaluronic acid plumps the skin and diminishes the appearance of dark circles and the bisabolol helps to combat the signs of aging. This product is free of fragrance and color additives, not tested on animals and dermatologist tested. 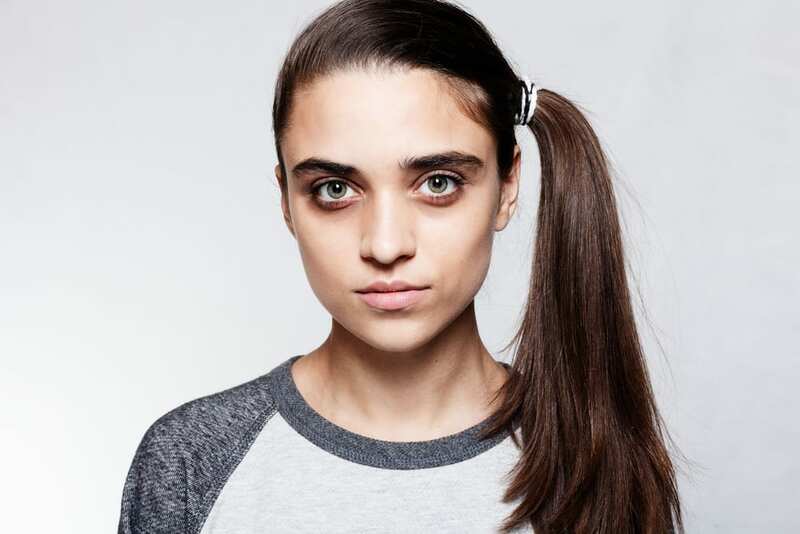 Overall, it’s our pick for the best under-eye cream for dark circles. Caffeine is often considered the most powerful ingredient in under-eye creams. This ingredient tightens your skin by constricting the blood vessels under the skin, which helps combat fluid buildup under your eyes. 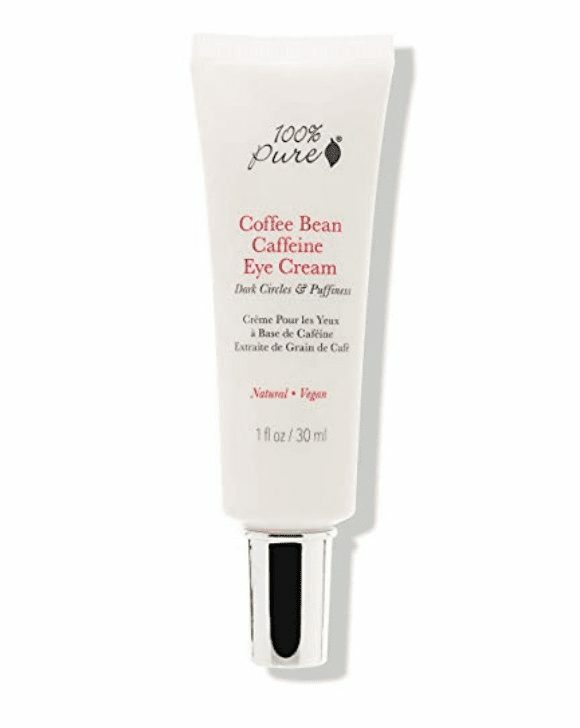 If you often suffer from under-eye puffiness, check out this 100% Pure Caffeine Bean Eye Cream. Not only will it immediately improve your appearance, but it also won’t break the bank. This lightweight, organic under-eye cream contains multiple coffees and green tea extracts. The cream has been designed to deflate and tighten the skin beneath your eyes in seconds. In addition to the benefits of caffeine, green tea contains anti-inflammatory elements that further help to reduce swelling and promote circulation. Plus, this cream contains vitamins C and E, which will help nourish your skin. Have one too many glasses of wine and your skin reflects it the next morning? Just massage a few drops of this beneath your eyes, and those bags will be gone in seconds. This truly is the best under-eye cream for puffiness. 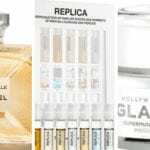 There are days when you can spend hours browsing the aisles of Sephora, and there are days when you only have time to quickly pop into your local drugstore and hope they have what you’re looking for. If you’re looking for an affordable, quality eye cream but don’t have time to place an Amazon order or hit up your favorite beauty counter, don’t worry. Olay Eyes has you covered. It’s the best under-eye cream for people who are in a pinch and need a quick fix from their local CVS. 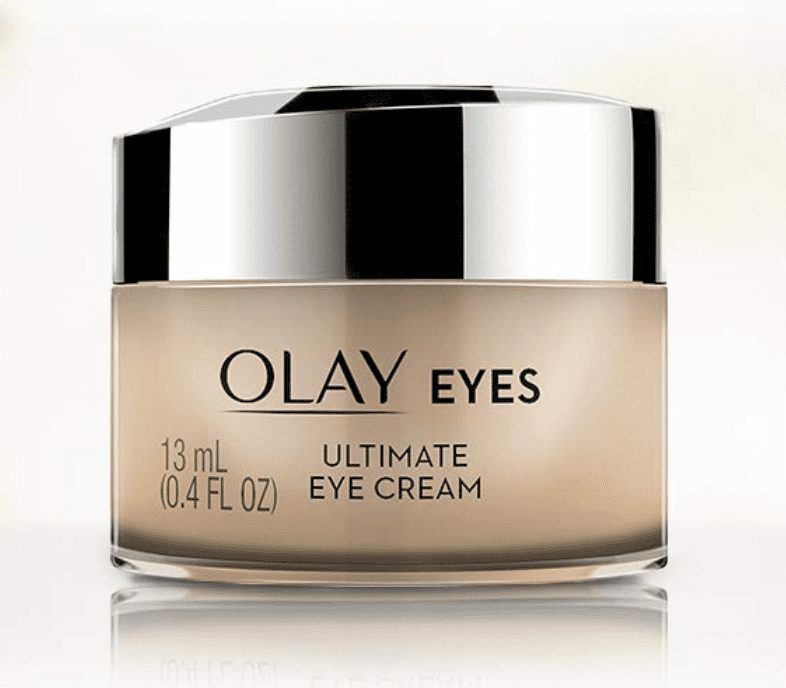 Olay’s Ultimate Eye Cream acts quickly to tackle dark circles, puffiness, and even fine lines and wrinkles. Plus, its lightly tinted, color-correcting formula helps smooth uneven skin tones and liver spots. A blend of peptides and vitamins, this cream is a great all-in-one eye cream that will help depuff, dewrinkle and get rid of those dark circles. Great vegan beauty products are sometimes hard to find, which is why we are grateful for Youth To The People. Youth To The People is a relatively new, natural beauty brand. A family-owned company based out of California, this company’s products contain ingredients solely sourced in the US. 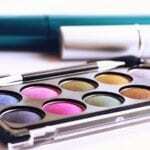 The company also caters to those with sensitive skin and those seeking high-quality, vegan skincare products. These superfood-packed products are cold-pressed and produced in small batches that are perfect for the sensitive skin beneath the eyes. 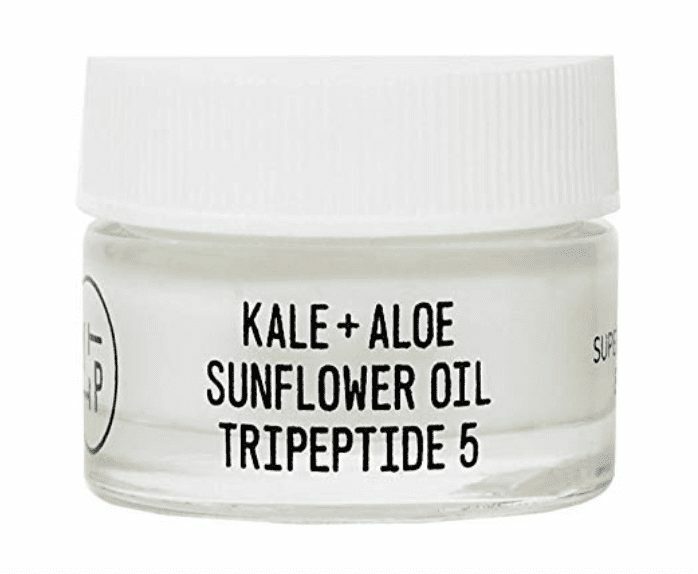 Youth To The People’s Superfood Peptide Eye Cream is the best under-eye cream for those looking for a 100% vegan product. 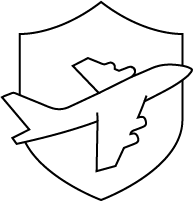 Comprised of kale, aloe, sunflower seed oil and other all-natural products, this product is free from harsh chemicals and other allergy-inducing properties. The cream blends vitamin C with the soothing properties of aloe vera and the hydrating elements of sunflower oil and hyaluronic acid. Youth To The People’s cream is lightweight and quickly absorbs into the skin as it works its magic to revive tired eyes, soften fine lines and crows feet and brighten the skin. Yes, it’s expensive. However, La Mer’s Eye Concentrate is a high-end beauty brand worth the price. 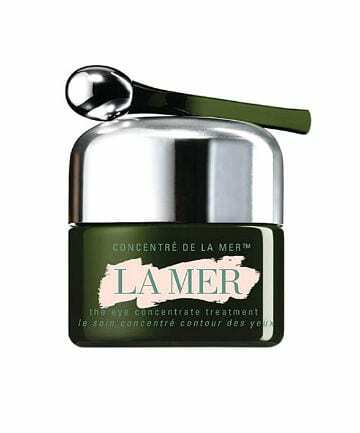 Created by aerospace physicist Dr. Max Huber in the 1960s as a scar-treatment remedy, La Mer uses sea kelp to create Miracle Broth, the elixir at the heart of every Crème de la Mer product. La Mer’s Eye Concentrate is lightweight and has a soft, not-overpowering fragrance. This cream helps to dramatically reduce the appearance of dark circles, discoloration and puffiness. For best use, keep its signature silver-tipped wand in the refrigerator prior to use to further reduce puffiness. Please note that eye puffiness and dark circles usually go away on their own accord after 48 hours or so. If the problem still persists after this time frame, consult your healthcare professional to make sure that there’s nothing else going on. Have you discovered the best under-eye cream? Tell us about it in the comments.